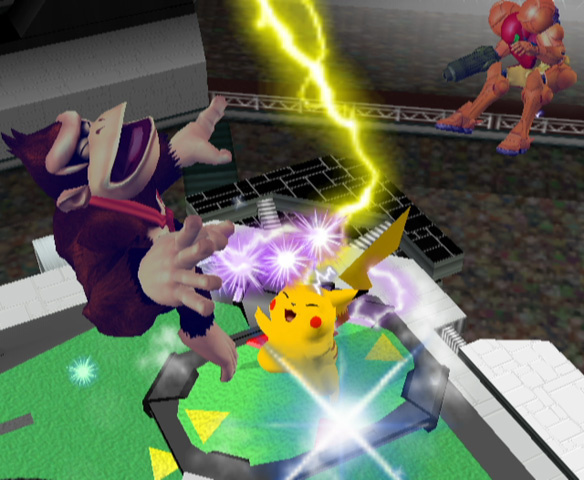 Favorites from the Nintendo family are lining up for a chance to win it all in Super Smash Bros.® Melee for NINTENDO GAMECUBE, unveiled this year at E3. 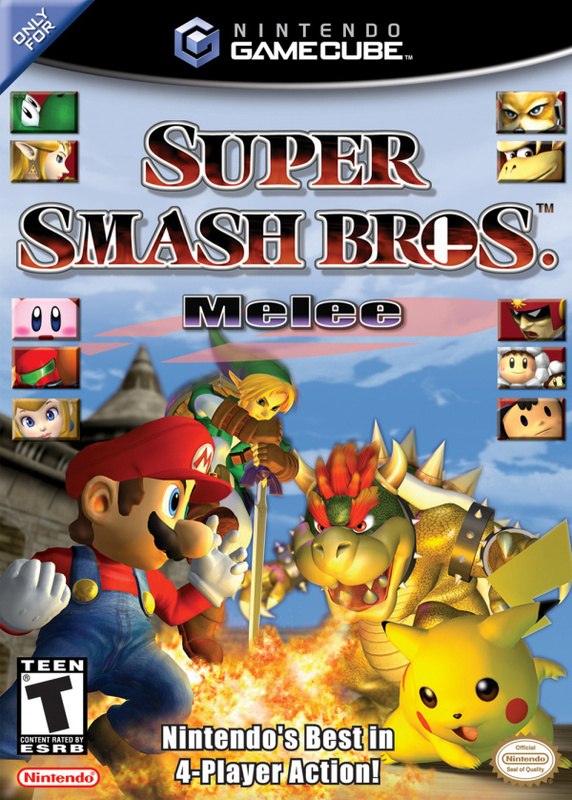 As one of the kick-off titles exclusively for NINTENDO GAMECUBE, Super Smash Bros. Melee throws players into an ultimate melee against multiple lethal enemies in which they can experience a heightened level of multi-player action intensity. 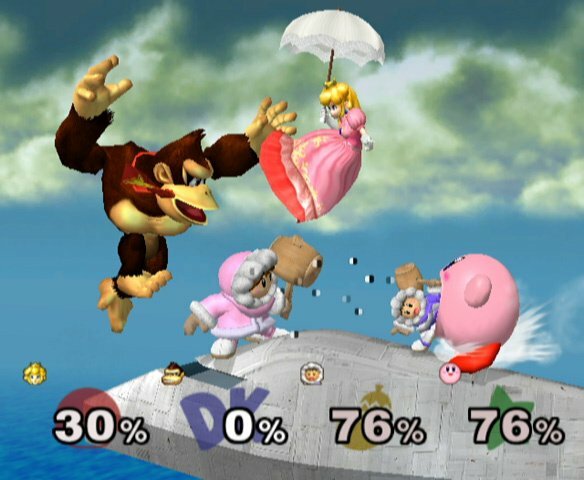 Super Smash Bros. Melee improves on the original N64 multi-player game with all-time favorite Nintendo characters - Mario, Donkey Kong, Link, Kirby, Yoshi and more - pulled from a number of hit Nintendo games. 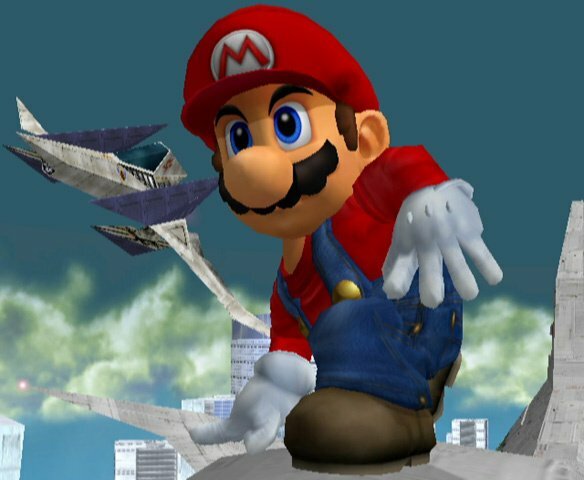 Some of the characters haven't been seen since certain NES games, such as the cult figure Ice Climber. However, these classic characters have been revamped with amazing detail to create vivid battle scenes with blows and throws never seen before. 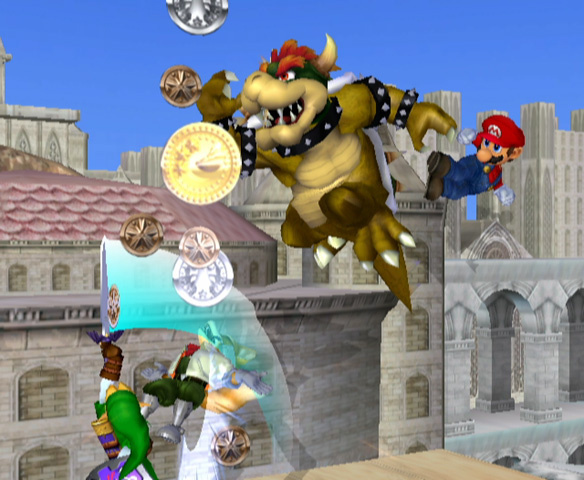 "This game is a great way to bring our unique proprietary characters together to create a huge smash hit," says Peter Main, executive vice president, sales and marketing, Nintendo of America Inc. "We combined more than a dozen lush backgrounds from the most popular Nintendo games and enhanced them with state-of-the-art graphics and special features to create a frantic, frenzied romp that will leave players wanting more." 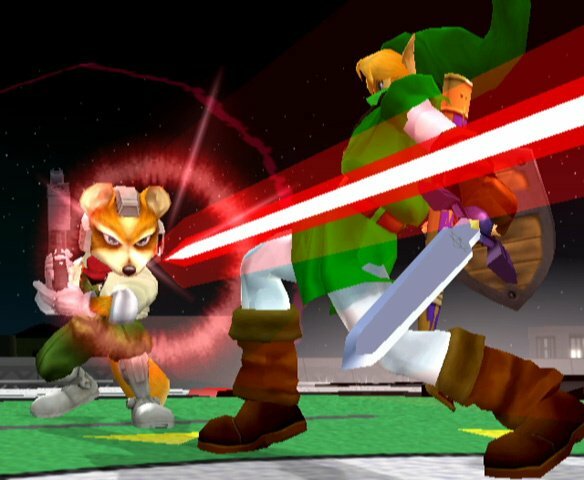 Due to the enhanced capabilities of the NINTENDO GAMECUBE, players can select characters based on their signature moves and weapons to battle opponents for triumph and trophies. 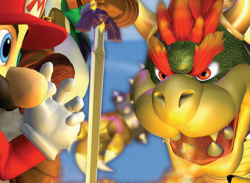 They can choose to battle against friends, or opt for the all-new side scrolling one-player mode. 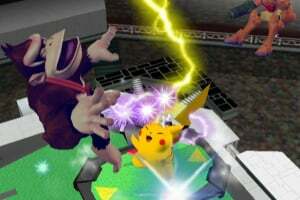 Throughout the game, opponents practice moves in a training mode that judges fighting ability and specific attack skills, and then enter a new tournament mode that can handle up to 64 entrants battling at the same time. With nearly 30 new offensive and defensive items to use in battle and the ability to find and unlock secret hidden modes and new characters, competitors will have plenty of choices in their grueling match play. 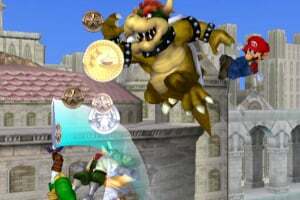 Players earn points through battles and can collect many figures of favorite past and present Nintendo characters to become the ultimate warrior. I love this Game! The Challenger Approaching Scene and Music is so Epic! 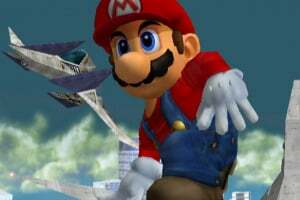 Fox and Falco's voice makes me think Mike West and Bill Johns, respectively, are better in voice acting than the voice directors think. I've played all the Smash Bros. games, and this one is my favorite. It has a near and dear spot in my heart. 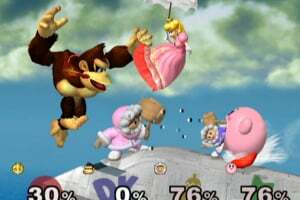 Brawl's adventure mode is way better than Melee's, But everything else in Melee is better than Brawl. 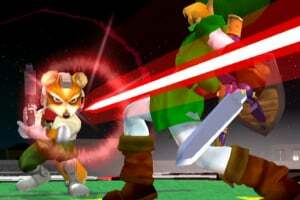 Is there any way to purchase downloads for this or previous smash bros on the wii u???? This game is awesome but I wish it included third party characters like Sonic. I love everything else though!